Make Fridays, ME time with us! 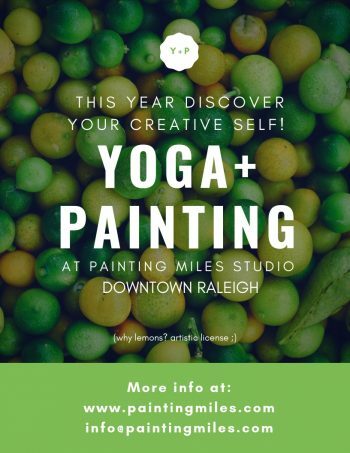 Have a Yoga & Painting morning, and even make it the whole day by having a yummy lunch downtown, later visiting a museum and then joining the Raleigh art crawl on First Fridays! What a fun day! Once a month! Why not? 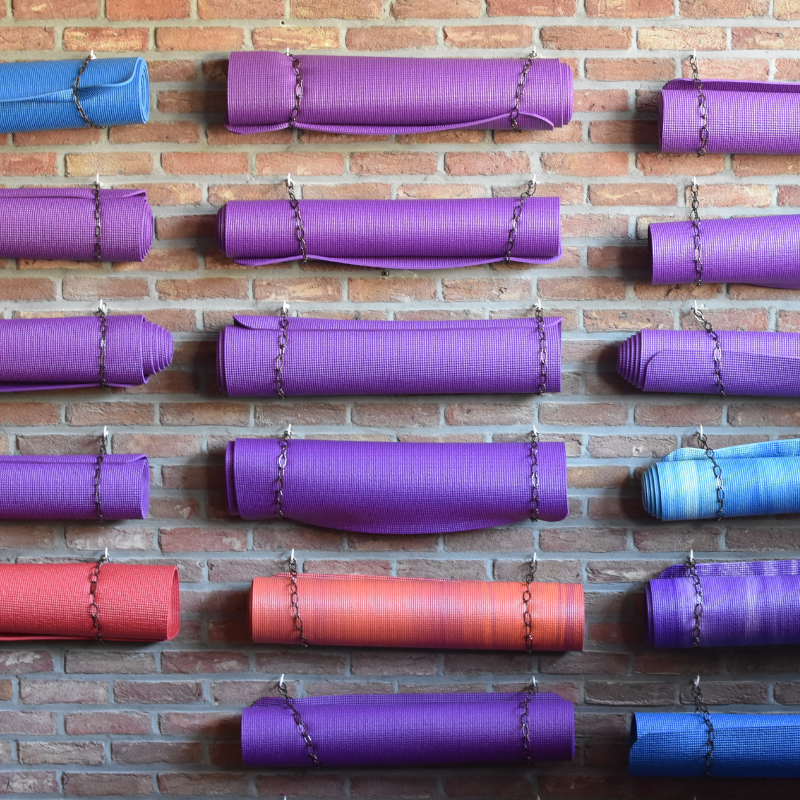 Practice one hour of a wonderful Yoga class inside an incredible art studio, to be followed by up to two hours of a very loose and relaxed painting time. Yes! 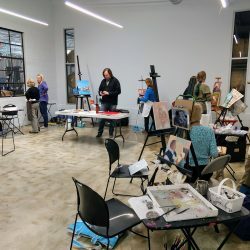 Start the tradition of having one Friday a month (mostly First Fridays) just for you and art! Practice 45 minutes of a wonderful Yoga class inside an incredible art studio, to be followed by 15 minutes of social time and up to 1.5 hours of a very loose and relaxed painting time. Yes! Start the tradition of having one Friday a month (mostly First Fridays) just for you and art! Bring your yoga mat, a block, water bottle and yoga clothes (you’ll paint after yoga, think of this when choosing your clothes). Or whatever you use for practicing yoga. 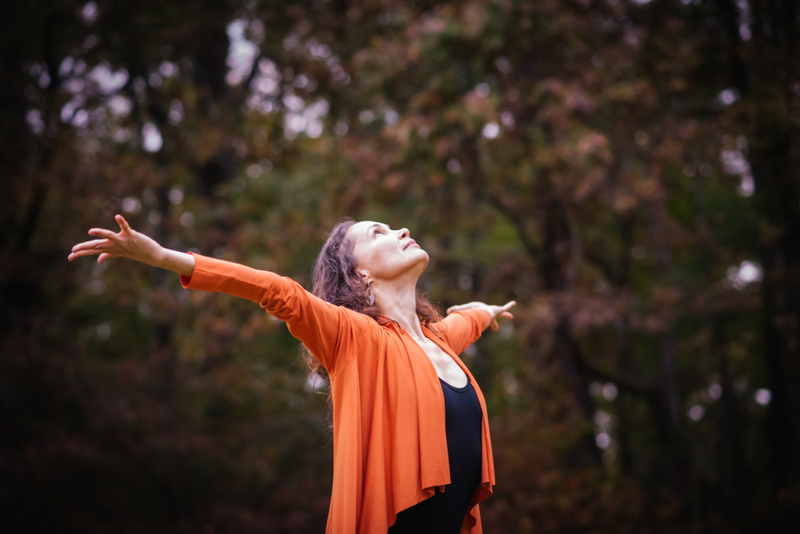 Join us in creative exploration of using yoga to enter and deepen the creative process. 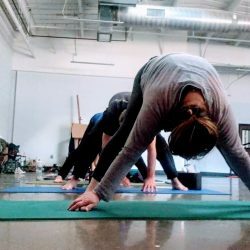 A 45 minute yoga flow designed to spur your creative juices will open you up, reconnect you to your creative Self, and create space for your inspiration to flow. And the brush will take you the rest of the way. Yoga, among many benefits, teaches us to feel…. and then to follow how we feel, allowing our hearts to lead and not our minds. And that’s what we will harvest in our yoga practice as we later venture into expressing our creativity. 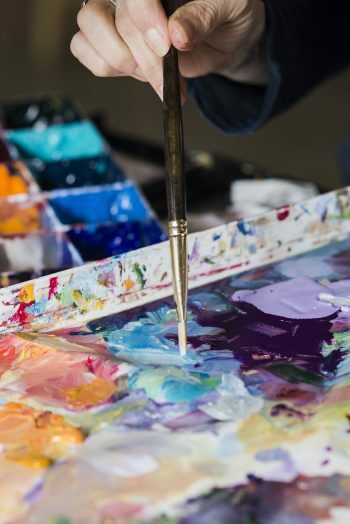 Come to experience a state of creative flow, where there are no expectations or judgments, just pure curiosity about what’s possible as you dive in, let go, and allow the creative energies to flow through you. 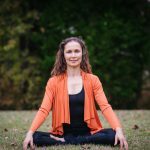 This yoga practice is suitable for all levels from complete beginners to advanced yogis, and options will be offered to ensure a wonderful experience for everyone. 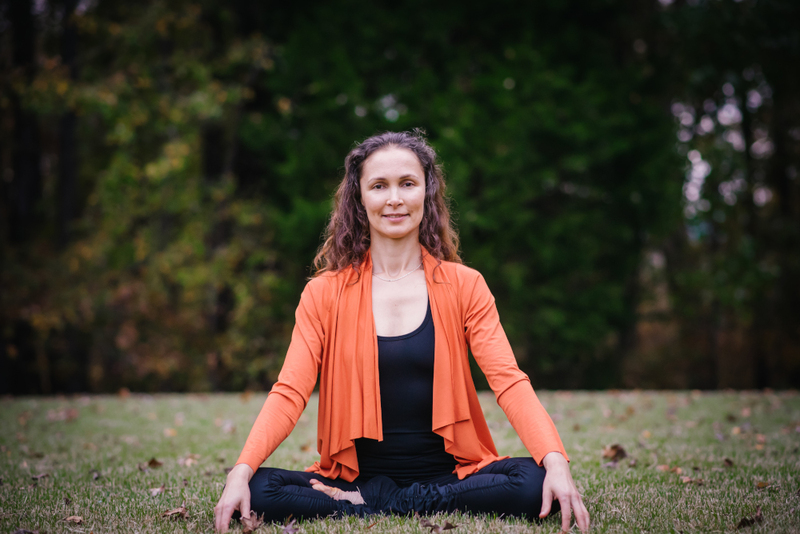 The practice will be lead by Julia Karelina, a certified yoga teacher, who has a passion for creative expression through yoga and art. All levels are welcomed! Basic knowledge of painting is recommended. Acrylics and oils are welcome (no solvents or mediums allowed, use walnut oil if needed 😉 Exercise will be explained in acrylics. After a wonderful yoga practice have a cup of tea, connect with your peers and stay for up to 1.5 hours of painting. 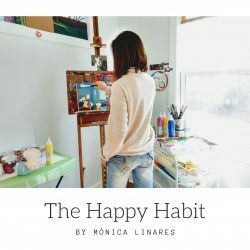 Artist Mónica Linares will offer one painting exercise per session to loosen up in your painting and apply to your future paintings! She will have handy 6×6 boards (1 per person) for this warm up (or to use during the entire time if you wish). Feel free to work on any other painting project after this exercise, or skip the exercise and work on your own. 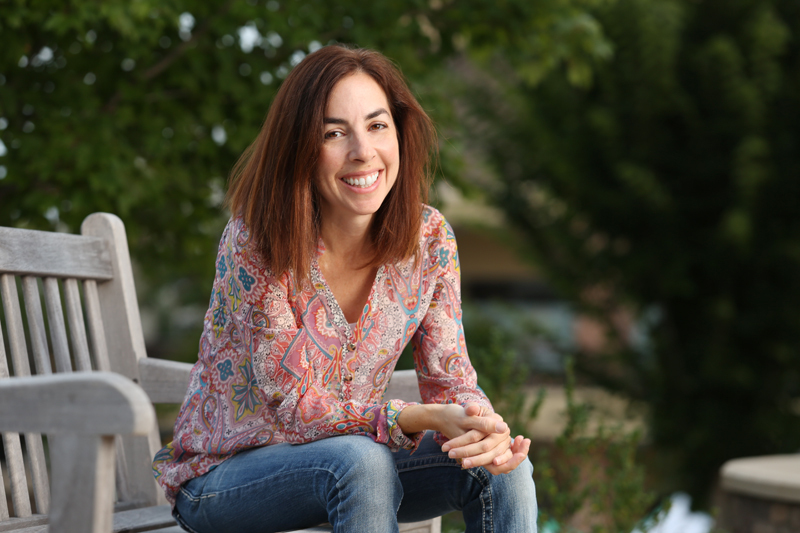 Mónica Linares, with a background in advertising, has been officially painting since 1999. 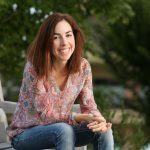 She has learned from many wonderful teachers like Cathy Martin, Carol Marine, Patty Mollica, Lisa Daria, Maggie Siner, Colley Whisson, David Skinner and Carlos San Millán, among many other incredible people. 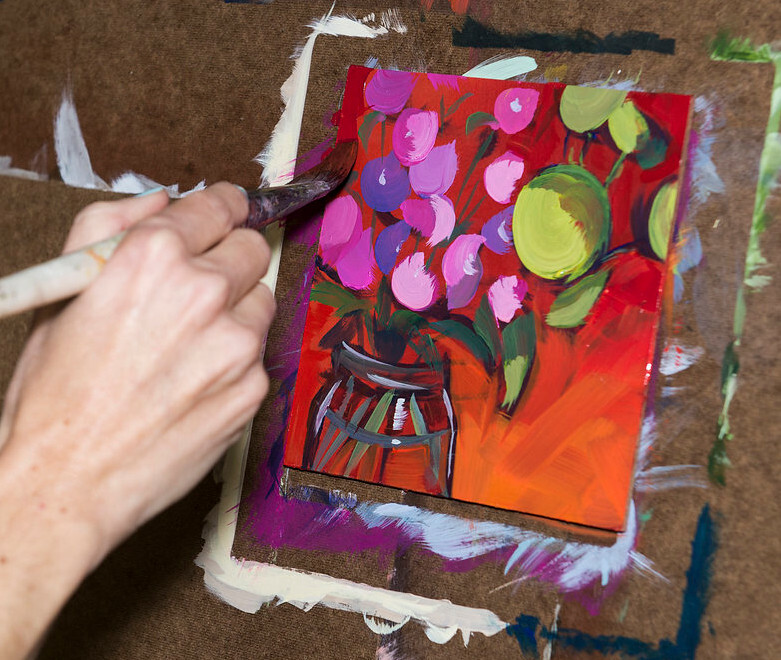 She paints with acrylics, and loves to paint flowers, interiors, or landscapes with bright colors and a graphic style, simplifying what she sees as much as she can, and leaving just what’s important. 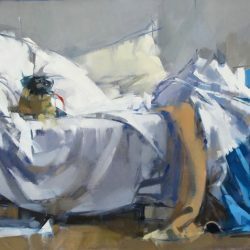 Her paintings can be found online and at the North Carolina Museum of Art Store. She also runs Painting Miles. Feel free to bring what you have at home, this is just a suggested list. Surfaces to paint (canvas or panels)…stay away from Soho panels. I’ll have one 6×6 panel for you to use during the warm up exercise. If we don’t reach the minimum amount of students for this class to happen the class will be canceled and students will receive a full refund. If you cancel less than 2 weeks prior to the start of this class you wont receive a refund. If you cancel before this time you will receive a refund of 50% of your class fee. Class will be canceled or rescheduled if inclement weather (hurricanes, snow storm, tropical storm, black ice, flooding, etc.) is on the forecast. No one should take any unnecessary risks. If the class is canceled, all registration money will be returned to the students minus 3% processing fee. The class will be rescheduled if possible.